Interred Converse Cemetery, Converse IN. Debut Date 15 May 1884. Pitcher 2 Years. He was a laborer and a salesman for a candy company. 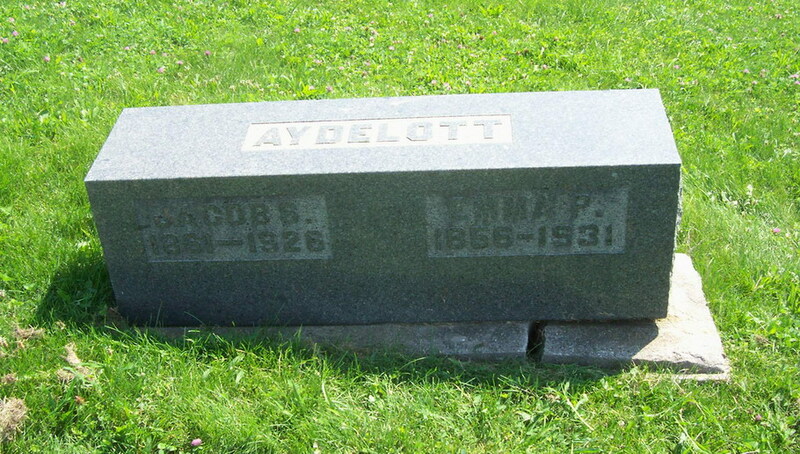 Died from general paralysis of the insane due to syphilis.